Kerala is one of the most beautiful places on earth. Not because it is my hometown but because I have travelled widely across the length and breadth of India, I can vouch for this fact. I have even spent 3 years in Kashmir (when I was a kid and there was peace in the valley) which is considered to be yet another gorgeous place. The natural beauty of this wonderful countryside is just awesome. If I am travelling in train from the North, I can feel the difference as soon as the train leave Tamil Nadu and enters the borders of Kerala. The natural landscape completely takes on a transformational twist. Either I am too biased or my eyes kind of play some kind of tricks with me, but the unrestricted natural beauty of Kerala is rare to behold. The greenery is overpowering. It is like every inch of the land is covered in a sheath of green cover. The air itself is pure and healthy that it smells fresh and clean. And while we are passing through the various towns, what we see are fields and mounds, coconut trees lined along the shores of rivers that’s calmly flowing through. Kerala is blessed with a multitude of options for visitors. One of the main attractions for tourists to this part of the country is the backwaters. Kerala backwaters and ride on houseboats across Kottayam and Alleppey is now well known. The backwaters are spread around the Kochi, Alleppey and Kottayam areas. These are waterways spread across the state. It used to be widely utilized for transportation of heavy items on boats across different parts of Kerala in the olden times. But now, these have been converted to tourist places with houseboats specially catering to people who want to spend 2-3 days just lazing around and have a relaxed vacation time. 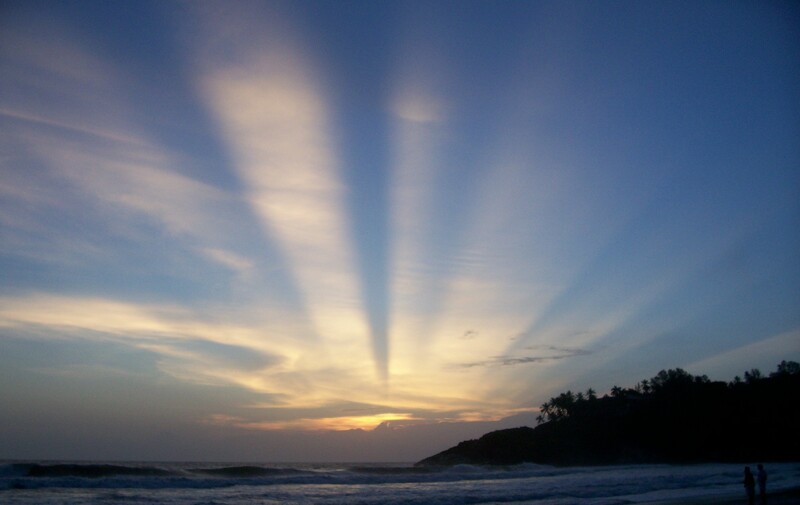 Since Kerala is spread across the southern coastal belt, it has a lot of beaches to boast about. Starting from Bekal beach in the north Kasargod district, there is cherai beach in Kochi, beaches in Alleppey, Kollam and Varkala beach in south and Kovalam, Poovar and Shankhmugham beaches in Trivandrum stand out among the best tourist attractions. 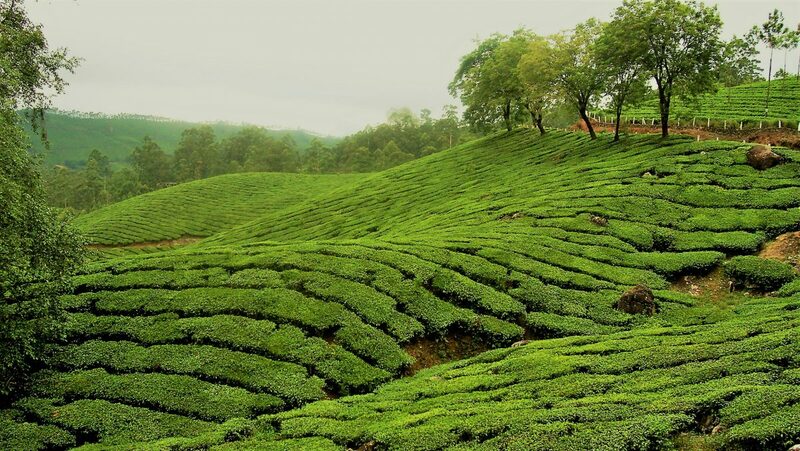 Some of the other tourist attractions are Munnar, a hill station in the north east part of Kerala. There are some natural wateralls. Athirappally and Vazhachal Waterfalls near Thrissur is considered to be majestic and beautiful. In Kochi, you can get to see the Fort Kochi and Jew Town with some Jews staying there even now. Thekkady and Periyar Wildlife sanctuaries can give you an insight into the forest and wildlife. 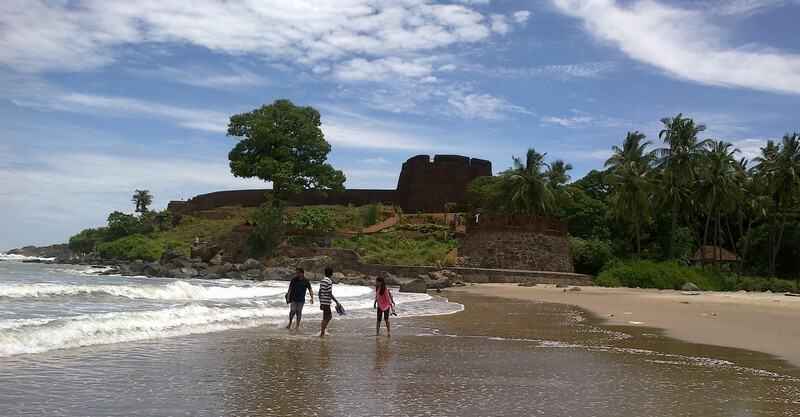 Bekal Fort and Edakkal Caves in the north part of the Kerala are other tourist attractions. A tour to Kerala can encompass a lot of variety and excitement. From hill stations to backwaters and beaches, you get a feel of everything possible in this world.